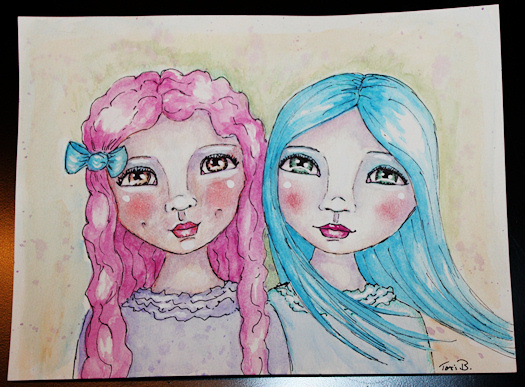 Today’s painting is my fourteenth and is titled ‘Friends’. It’s dedicated to all of you and all of your friends. Posted in 29 faces, 30 Paintings in 30 Days, Creative Every Day, portrait, Thirty Paintings in 30 Days and tagged 29 Faces in September 2015, face, watercolor.